Happy Spring! 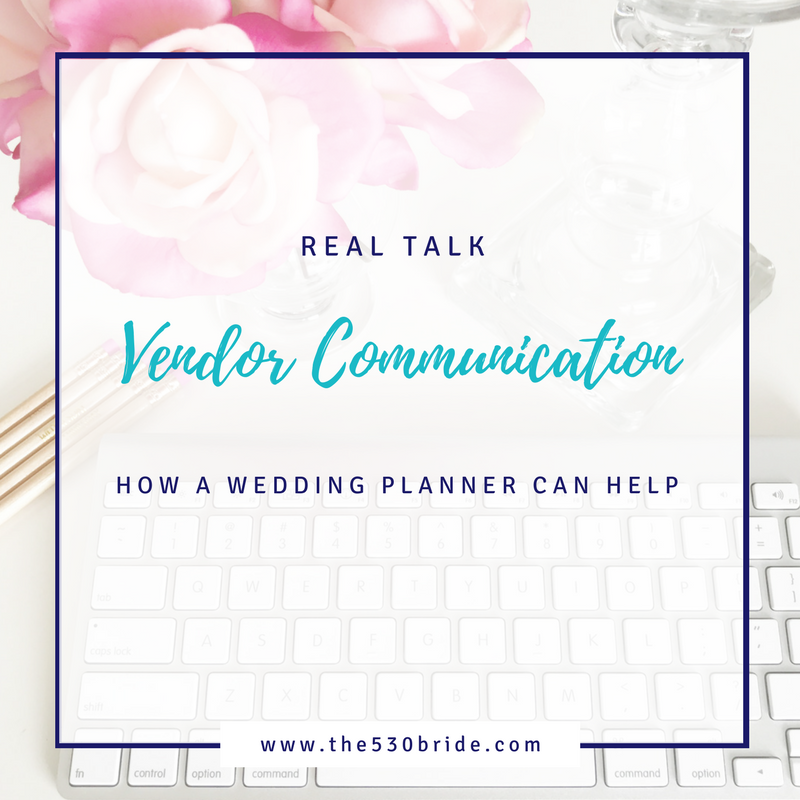 Today we're talking all about keeping up with communication during your wedding planning process and how a wedding planner can help you stay organized. Let's assume you have anywhere from 5 to 10 wedding vendors from your venue, caterer, florist, DJ and rentals to bakers, tent company and stationery designer. That's a lot of moving pieces! As a wedding planner, communication is our top priority because when everyone is on the same page for your wedding day we know things will go smoothly as planned. If details and updates aren't distributed across the board you can bet there will be a snag in the process which can ultimately cost you money if you need to add something that was missed, or an important detail isn't executed as promised. It is imperative for your wedding vendors to work as a team, and we want to ensure that everyone is set up for success from day one. As convenient as text messages are these days, it still isn't a professional form of communication and because texts are often very short and sweet it is always going to be more thorough to communicate via email. This also will be helpful in the long run in case you need to look back through your previous emails to refresh your memory on a decision or update from a few months prior. Without an organized master timeline to serve as the main anchor point for your event, you could easily have several different variations of your wedding timeline with each vendor. It doesn't seem like 10 minutes here and there make a big difference but when it comes to the caterer pulling lids off of the buffet and food being served fresh and hot, every minute counts. We also want to make the most of your coverage with your photographer so giving enough time for formal portraits but keeping dinner and toasts running smoothly will ensure you have time for those dreamy sunset photos! We can only imagine what your day looks like inside your mind until we get to draw this out and break it down detail by detail. This will ensure that no one is coming to you with questions on your wedding day while you are getting your hair and make-up done. We will work with your vendors to review set up and breakdown details, and the smallest detail when it comes to your preferences. 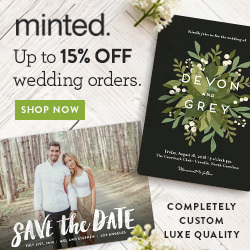 We want to assist you with making sure you know when appointments and payment due dates are with your vendors, when you need to have your final guest count, where and when you need to purchase event insurance and if desired we'll follow up on your behalf to ensure you receive your deposit back from your venue after your wedding. Our couples have access to their personalized planning dashboard where they can access their wedding details 24/7. 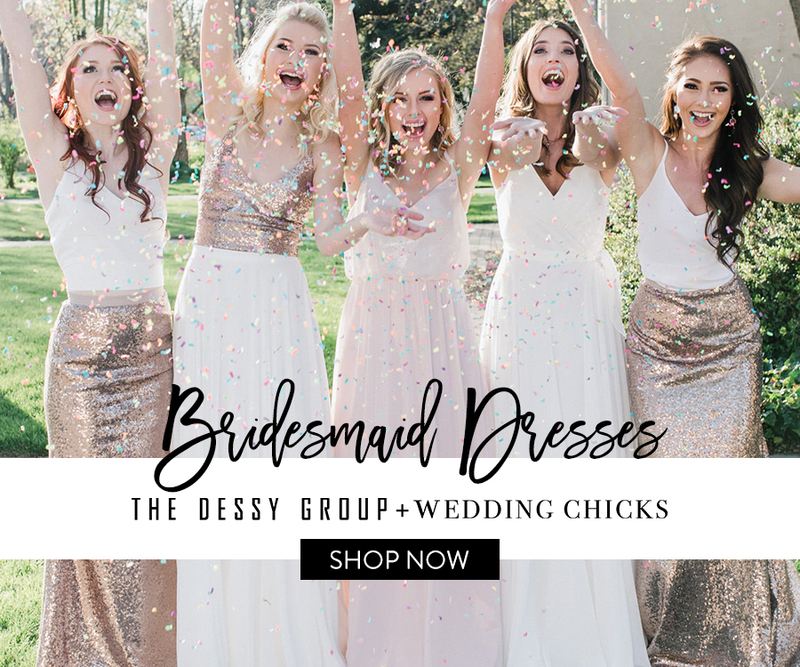 They will have the ability to view and customize their planning checklist, master timeline, budget details, guest list, rsvp tracking, vendor contact info and contracts, design details and more. This makes us happy wedding planners because we know they can relax knowing exactly where they are in the process. 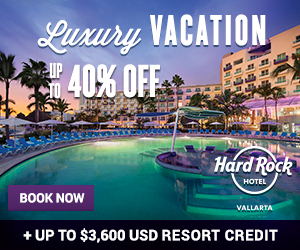 Every couple is different with respect to how involved they want to be in their day-to-day planning, so we have different packages and options to serve those needs individually. We'd love to chat with you about your wedding plans even if are just looking for an extra set of hands on your wedding day. We always do a little bit of photographer stalking when it comes to seeing images after a wedding day, but we were especially anxious for Nikki & Brock's wedding day. These two had smiles on the whole day, and to say that Nikki was organized is an understatement. Her lists and diagrams of how she envisioned her tables & decor set-up made our little planner hearts happy!